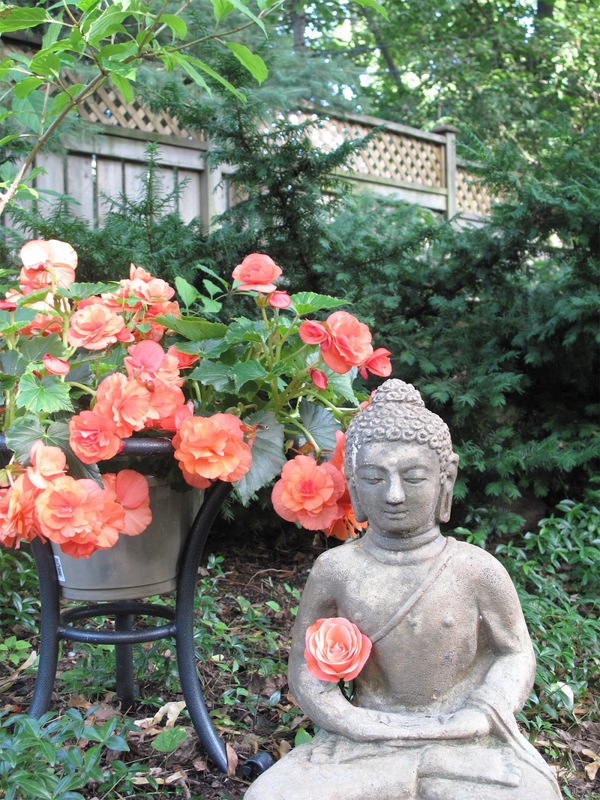 Today's thought is brought to you by yesterday's Globe and Mail and my back yard Buddha. "Sometimes you have to be silent to be heard." (I'm being whispers on the wind,just caught up on you last few posts, ravens and horse collages are fab. 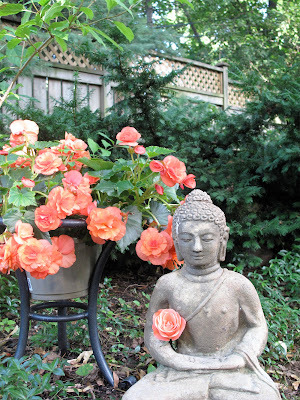 I like the nongold Buddha best too)whispers I can do..silent no..I talk to myself to much.